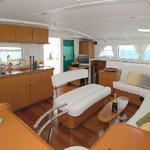 In 2008 has been produced yacht Lagoon 440 called Adonis 2. 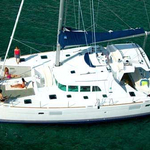 She is available from base Rhodes in region Kos And Rhodes in Greece. 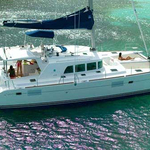 You can accommodate up to 7 pax on the vessel Adonis 2. 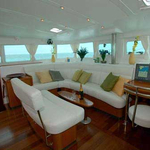 Configuration of berths is 7. 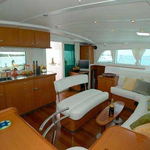 There are 4 bedrooms located below sailboat's deck. 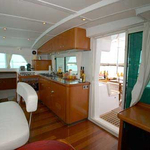 Adonis 2 is equipped with 4 heads with showers. 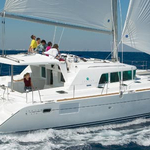 See other boats by going to the section Catamarans Kos And Rhodes. 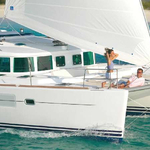 Diesel tank is 650.00 l liters capacious , water tank has up to 900.00 l liters. 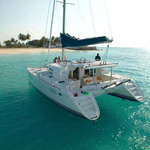 In this boat is installed motor 2x40 Hp Yanmar. 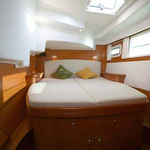 With 13.61 meters of LOA and 7.70 m of beam Adonis 2 provides enough space for comfortable sailing. Security caution is 0.00 EUR. 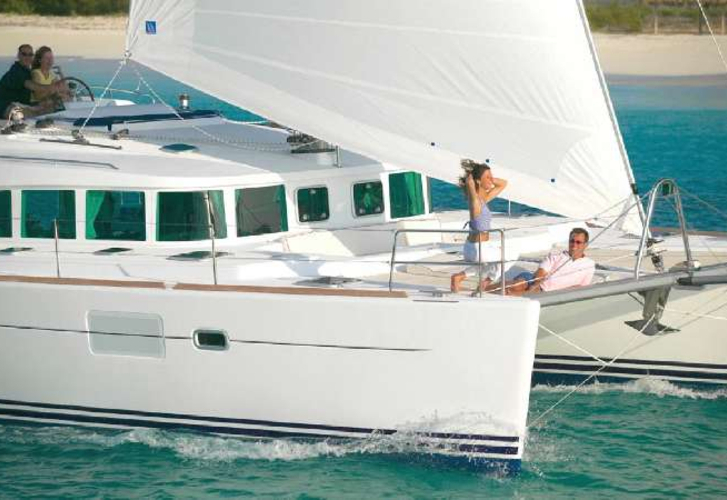 See different yachts here: Catamarans Rhodes.